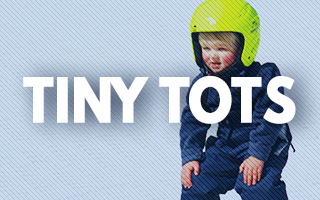 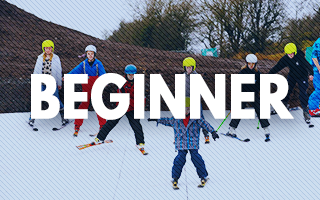 If you’re new to snow sports, we provide expert lessons to help you feel confident and comfortable on our slopes. 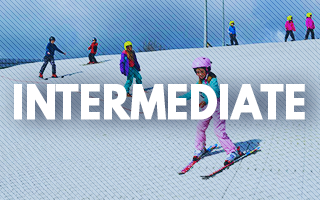 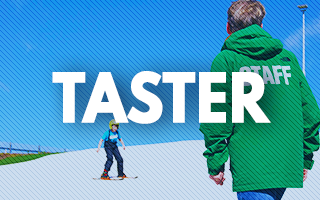 We’ve created a range of specially designed lessons that will teach you the core skills to skiing and snowboarding. 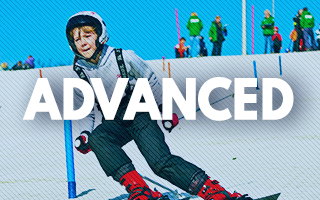 We will then teach you how to develop your newly found skills and help you refine and perfect your technique.